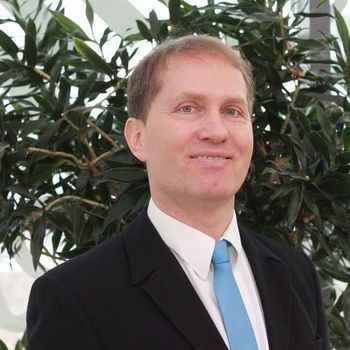 Horst Treiblmaier is a professor of International Management at MODUL University Vienna and a board member of the “City of Blockchain”, a Vienna-based organization that promotes the use of Blockchain technology to create smart sustainable cities. 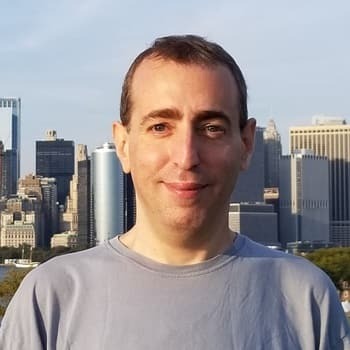 Alexander Zaidelson is CEO of Beam, the world’s second implementation of the anonymous-by-default Mimblewimble protocol. He is a veteran of the Israeli startup scene, was co-founder of the P2P file-sharing company, Nareos, and desktop dictionary, Wikitup, as well as an investor in Israeli growth- and late-stage companies. Iddo Bentov is Chief Scientist of Spacemesh, which raised $15 million in a series A financing round led by Polychain Capital in September, 2018. 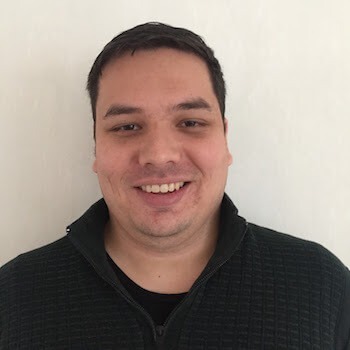 He is a postdoc in cryptocurrency and cryptography at Cornell University who has been involved in cryptocurrencies since mid-2011 and is responsible for a substantial part of the design work upon which Spacemesh is based. Adam Ficsor, widely known as nopara73, is co-founder and CTO of zkSNACKS, which is responsible for the Wasabi, privacy-oriented Bitcoin wallet that has integrated Tor, CoinJoin and coin control features. He is an accomplished developer — among the most active Github contributors in the sector and the author of more than 100 articles on privacy. He has appeared at many conferences and has worked tirelessly to improve the privacy of Bitcoin. Karyl Fowler is CEO of Austin, Texas-based Transmute Industries, a decentralized app engine for teams, which integrates enterprise cloud infrastructure and blockchain technologies. 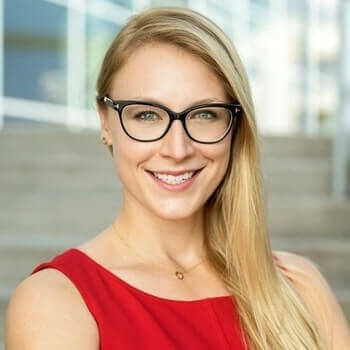 She previously served as Business Development Manager and Marketing Director of chipmaker Novati Technologies and Economic Development Manager for the Austin, Texas Chamber of Commerce. 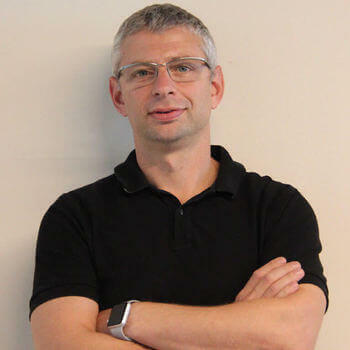 Olivier de Jong is the CEO and founder of Airwave, a decentralized communications network which aims to apply distributed ledger technology to peer-to-peer audio and video chat without compromising usability or privacy. He has focussed on software development, peer-to-peer technologies and decentralized systems, and previously worked for another online video startup and Youmine, a Dutch company that collected and aggregated special offers and daily deals like those offered by Groupon. 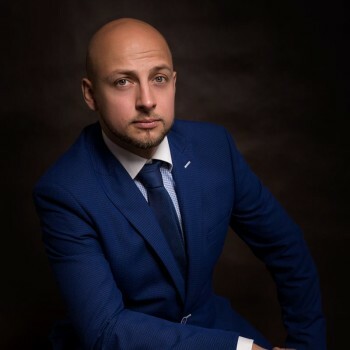 Adrian Biłgorajski is the founder and CEO of Ganesa Technologies, which develops software for the cryptocurrency sector, including the Arbitool scanner for identifying arbitrage opportunities. 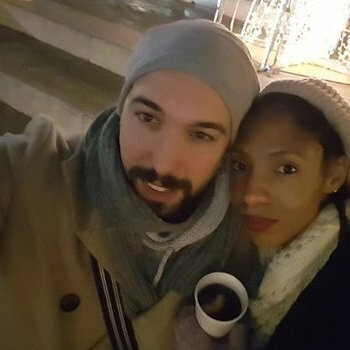 He is also an expert trader with a certificate from the Warsaw Stock Exchange and a graduate of the Warsaw School of Economics Stock Market Trading School. 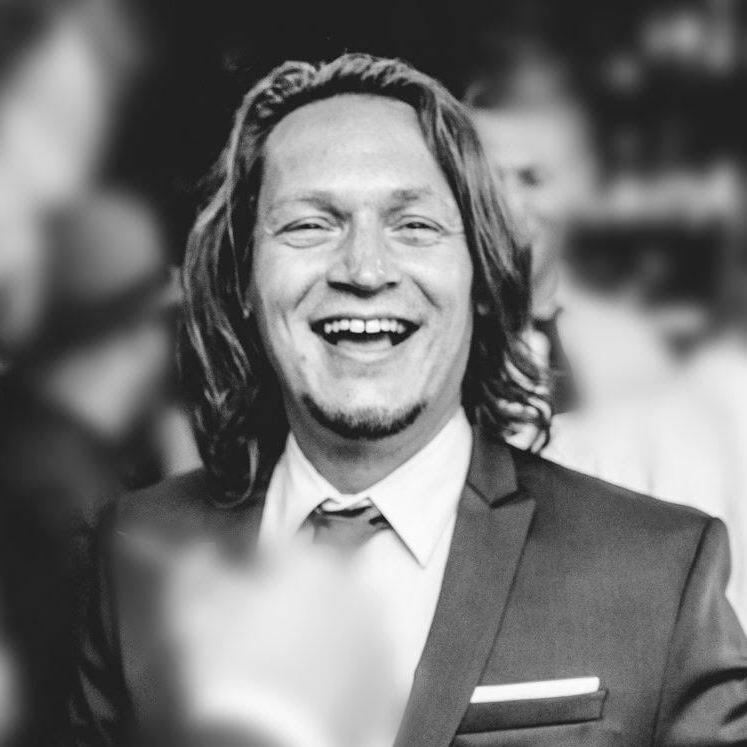 Jasper van der Maarel is a council member of Grin, the first implementation of the MimbleWimble protocol. He is also the developer of the first atomic swaps between Grin and the Bitcoin and Ethereum testnets. His research in subatomic physics with its heavy reliance on mathematics led him to his current work on Grin’s atomic swaps. 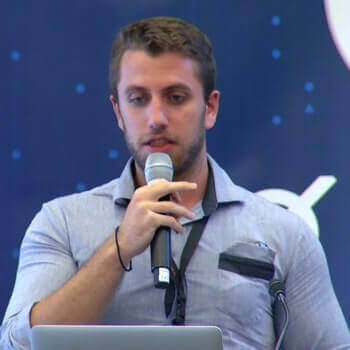 Lefteris Kokoris-Kogias is the lead researcher and developer behind Calypso, a solution for auditable sharing of private data over distributed ledger technology. He is a PhD researcher at EPFL where he is advised by Professor Bryan Ford. 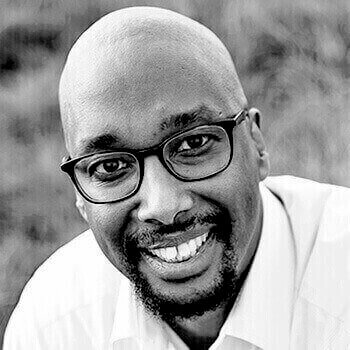 Samater Liban is CEO of Africa SunTec, which aims to drive economic growth and independence in rural African communities with blockchain-based cryptocurrencies that represent solar energy. Their off-grid solar power generator can already produce more than 50,000 kWh of electricity per year, which is enough energy for about 4.000 people.